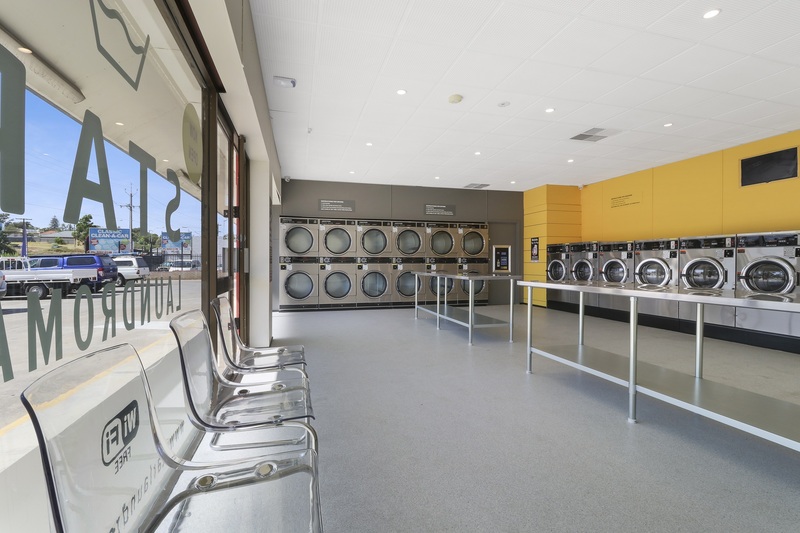 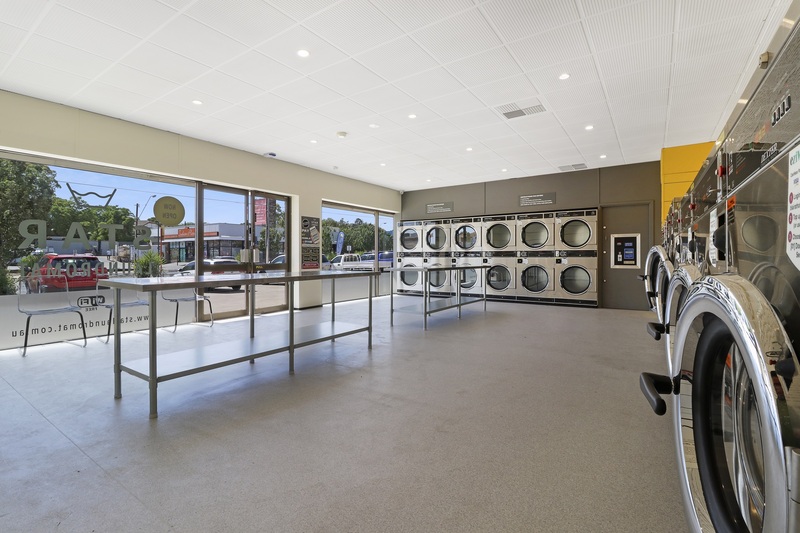 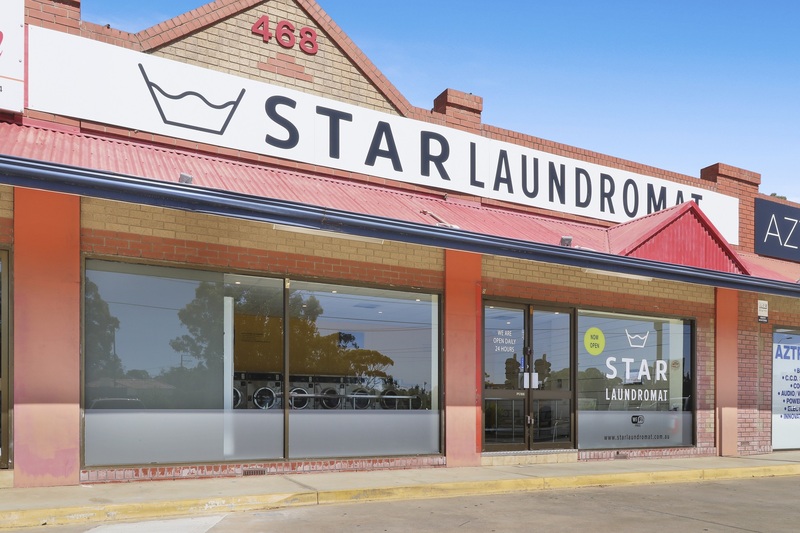 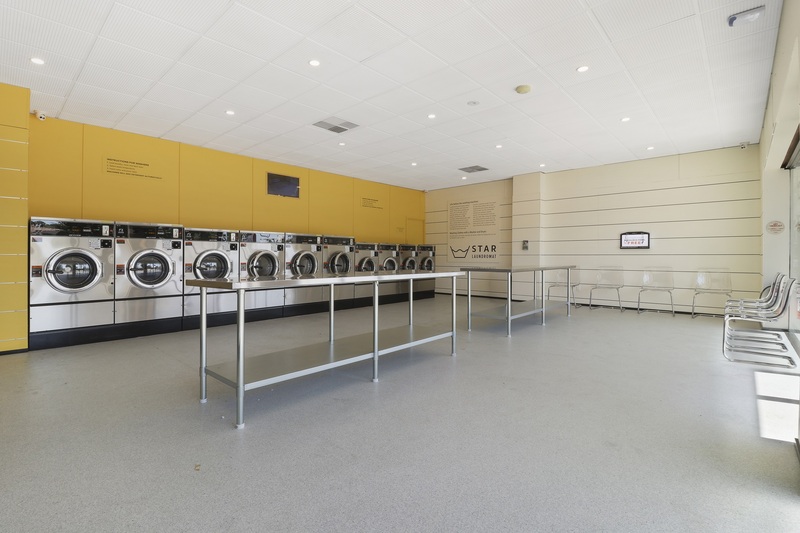 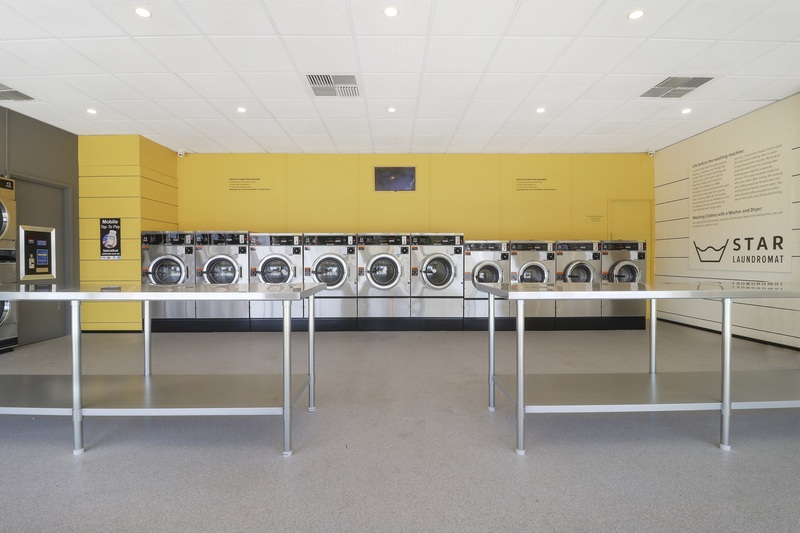 Our Blair Athol laundromat is located along the busy Main North Road. 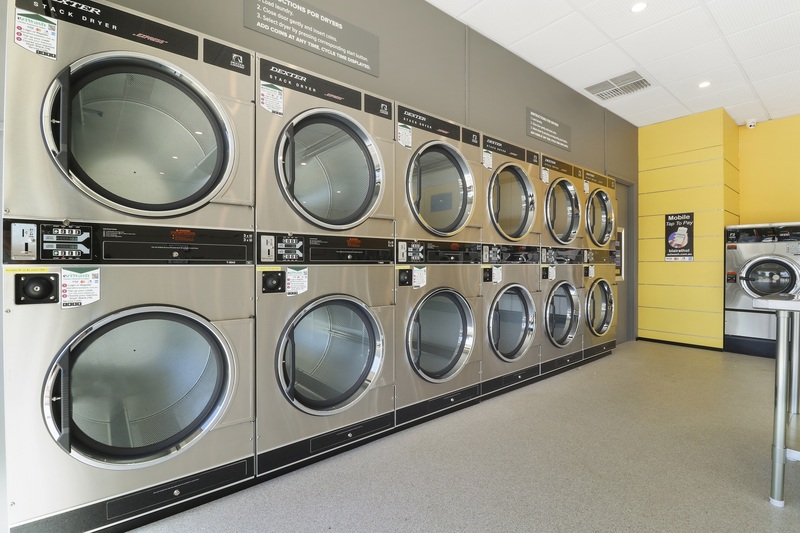 It is set amongst a variety of stores such as The Vapoureyes Lounger, Lazziz Afghan Cuisine and close proximity to Indian Temptations and various other grocers means there is plenty to do while waiting on your washing. 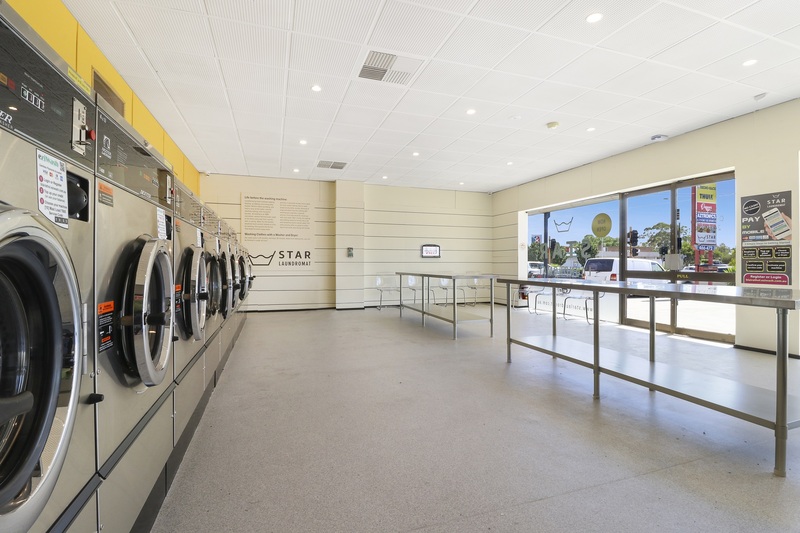 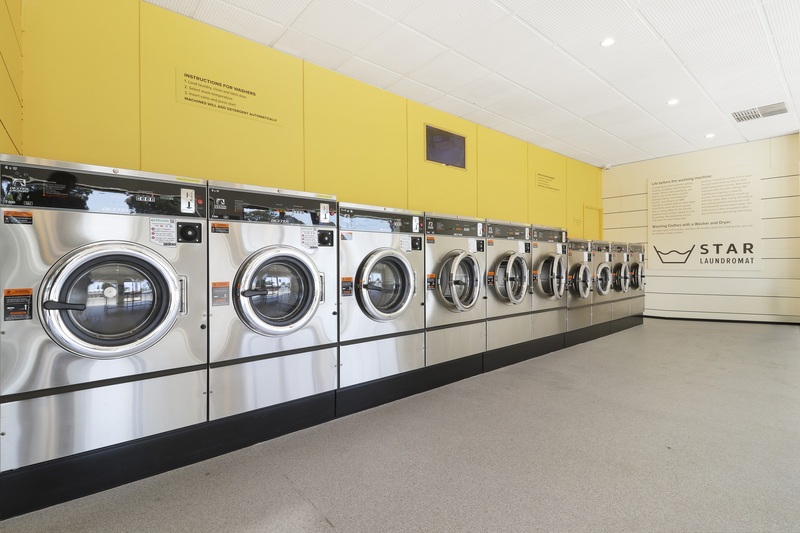 With Enfield Plaza shopping centre only 200m away, the Blair Athol Laundromat completes your weekly chores in one convenient location.